When purchasing a brand new instrument doesn’t make sense for your needs, renting is often the perfect accommodation. 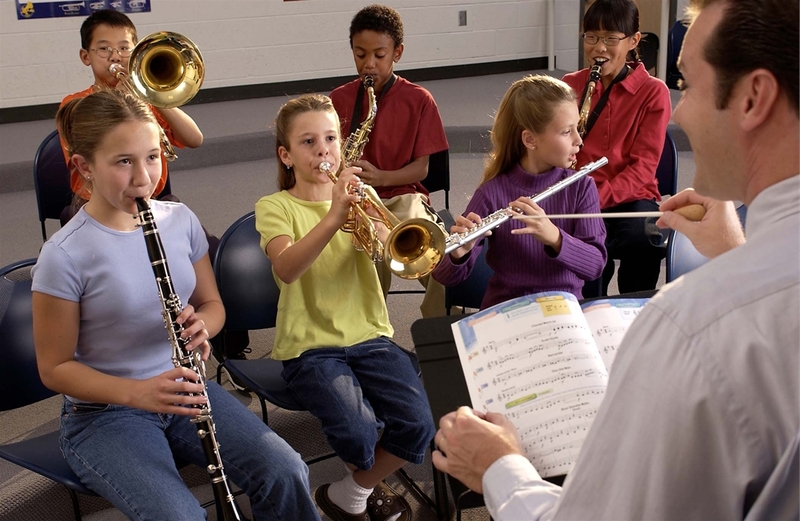 Grass Roots Music Store is one of the largest suppliers of band instruments in the South Jersey, supplying thousands of instruments to individual players and entire school districts alike. We’re happy to offer players the convenience of renting name-brand instruments without the financial burden that accompanies ownership.